Electricity bills make a significant part of our household budget. Today saving energy is not only good for your budget but also it’s a trend and a part of a style. Being green allows you saving money and to show that you take care of nature and environment. Isn’t it great to be both Eco-friendly and frugal? Some people use personal installment loans while others already follow the tendency and keep their electricity bills low. Check our tips to save energy and money! 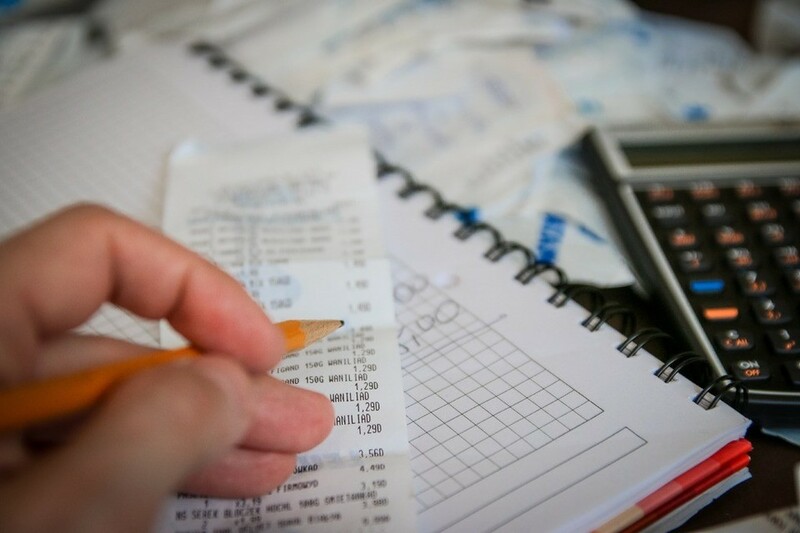 You may think that saving money is always boring because it’s only numbers and calculation but indeed, there are unusual money saving tips you can use to start changing your lifestyle. Start from making a research and try to understand your spending. Take a look at your earlier bills to see if you have started paying more. Are you sure that your electricity provider offers you the best rates possible? Make an online research and compare offers from other firms. Also, keep in mind that the can be a special time of the day when rates are lower so you can save money! Try to make all the things which require the most energy during these hours. Fortunately, many brands already have paid attention to the popularity of being green. That’s why they produce energy saving devices which help you use less energy and as a result, have lower bills. Don’t buy anything on impulse – first check if a device you’re going to buy is really Eco-friendly. Did you know that when a plug connector is in a charger but not actually connected to any device, it still takes energy? That’s why disconnect all the devices when you don’t need to charge it. Watch if something in your house works with no use and switch off what you don’t need. such factors like a size of the house and its location have a meaning. But if you call to one of solar panels companies you get a quote and understand how much solar panels installation will cost you and how much you will save each month. 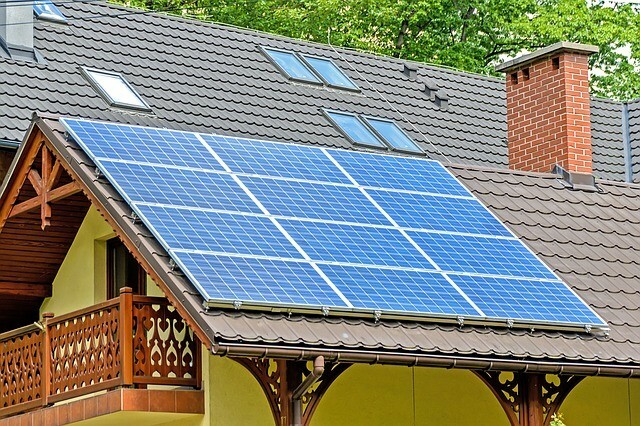 The greatest benefit of solar systems is that they take the energy directly from the sun (and the sunshine is free) and deliver it to your house. Like this, you take care of the environment and pay nothing to utility companies. For more information go to Solar Panels Company. They will choose the best solar panel manufacturer based on your zip code. Keep cooling devices as far from heating ones as possible. When taking something out of the fridge, make sure you have closed the door. Use Light Emitting Diodes and fluorescent bulbs instead of regular ones. When you walk out of the room don’t forget to turn of the light and every time you leave your home make sure that all the lights are switched off. Save water! While brushing your teeth or washing up, turn off the water when you don’t need it. Buy a sensor water tape to make saving water easier! While using a washing machine, turn on a water or energy saving mode. Try to make a washing machine as full as possible and don’t wash just a few things each time. Try to use a fan instead of air conditioner. Cooling a room takes much more energy than heating it!